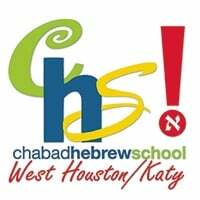 Please fill out this form as an initial registration for the Chabad Hebrew School. Please list two contacts to be used in case of emergencies (other than your home and business numbers). Please send a copy of your insurance card for our files. As the parent(s) or legal guardian of the above child, I/we authorize any adult acting on behalf of Chabad Hebrew School to hospitalize or secure treatment for my child, I further agree to pay all charges for that care and/or treatment. It is understood that if time and circumstances reasonably permit, Chabad Hebrew School personnel will try, but are not required, to communicate with me prior to such treatment. 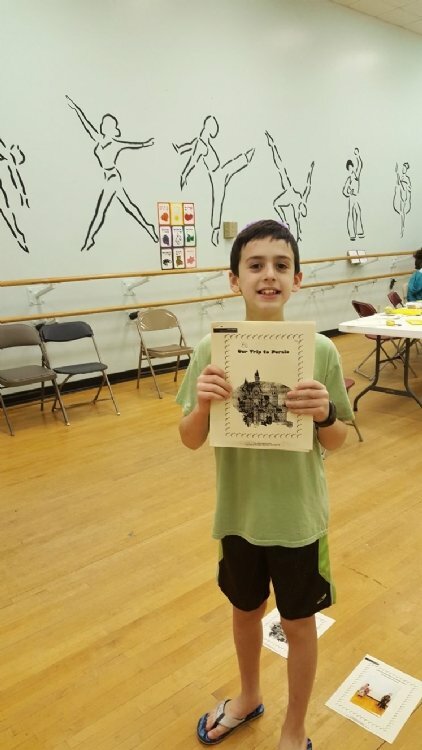 I hereby give permission for my child to participate in all school activities, join in class and school trip on and beyond school properties and allow my child to be photographed while participating in Chabad Hebrew School activities. The following is a tuition agreement for the Chabad Hebrew School. The agreement explains the tuition fees, payments plans and refund policies. Please read it through carefully. If paying by check or cash, full payment must be submitted to the school office before any child will be permitted to attend classes. The tuition for the Chabad Hebrew School is $700.00 per year per child (this includes registration & book fee). The tuition for the New Hebrew Immersion class which follows immediately after Hebrew School is $250 per year per child (optional). Discounts: There is a 10% discount off of the regular tuition for each additional child of the same family. There is a 10% additional discount off your total tuition for each child of another family you successfully introduce to the Chabad Hebrew School. PLAN A: You may pay the entire amount for the Hebrew school only in full with a check, cash or credit card $700. (Fill out your credit card information at the bottom of the page) PLAN B: You many pay the annual tuition for the Hebrew school only on a monthly basis by submitting 10 checks of $70.00 each, dated August through May. All checks must be submitted before the first day of Hebrew School. PLAN C: You may use your credit card to pay the tuition for the Hebrew School only on a monthly basis. Your credit card will be billed $70.00 monthly August through May. To do so please include your credit card number and expiration date at the bottom of this page. Please sign my child up for the optional Hebrew immersion class. Your credit card will be billed an additional $25.00 monthly August through May. If paying by check along with Hebrew School, please make checks of $95.00 each. Refunds for children withdrawing from school before the end of the school year will be pro-rated up to February 1 provided that the school office is given 30 days written notice and does not include a $50 registration and book fee. Tuition refunds will not be granted to children withdrawing from school after February 1. There are no refunds or credits for days missed due to illness, holidays, or family vacations.